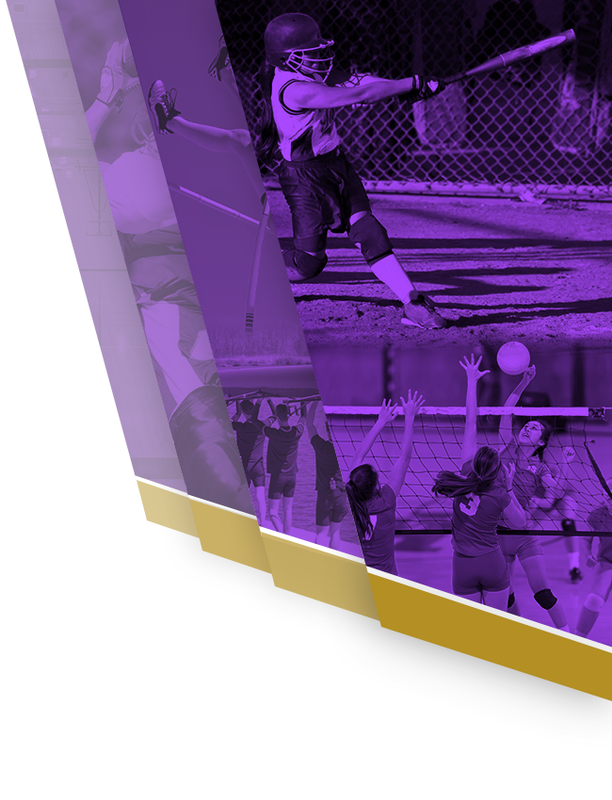 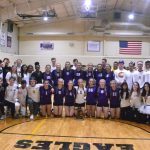 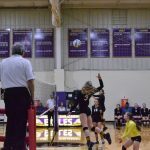 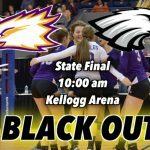 Multiple Teams · Nov 17 PCA Volleyball: Lady Eagles Set for State Championship Tomorrow! 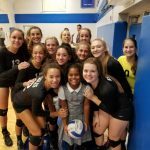 By Sophomore Aidan (Yogi) Hing The Plymouth Christian Academy (PCA) volleyball team enjoyed their last game of the regular season and is preparing for postseason play to bring back another MHSAA state volleyball title. 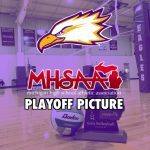 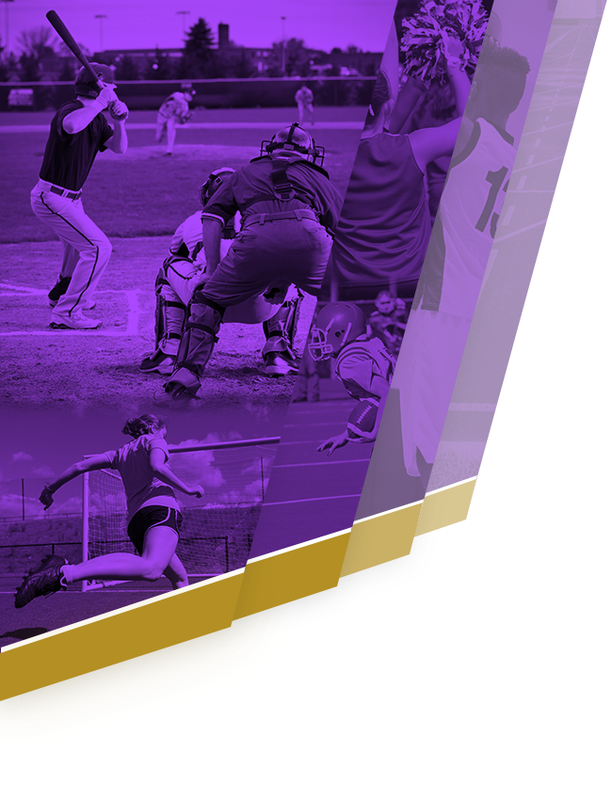 The last game of the season against Parkway Christian was a stepping stone to prepare them for what lies ahead.